Whiskey Fueled, high-energy, rock with a touch of the blues. Deathless Dogs completely fill the sonic space of the stage with screaming guitars, hard-hitting drums, and raw vocals. The Deathless Dogs play hook driven, danceable songs that match head banging intensity with a gritty groove. 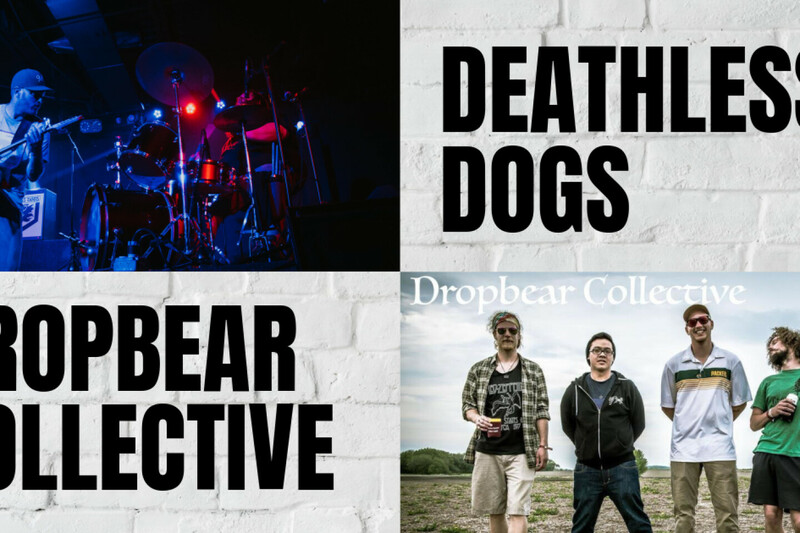 Milwaukee's Dropbear Collective opens, with indie-blues rock/folk and alternative influences.